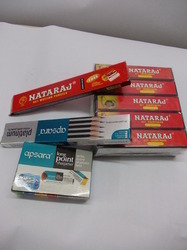 We offer a wide range of Sixer Pencils that are manufactured using premium quality material. Known for smooth writing, these pencils are widely used in schools, colleges and other establishments. Available in various designs and colors, our range is provided in proper packaging material to ensure safe delivery during transit. 1. Retractable ballpen with ribbed grip section. 2. Large, double curved plastic clip. press With The Best Stationery is used day after day. 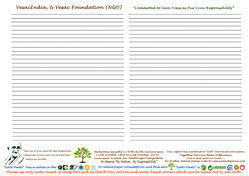 Writing tools give children the power to speak their minds. Give a child some colourful crayons and the world becomes his canvas.